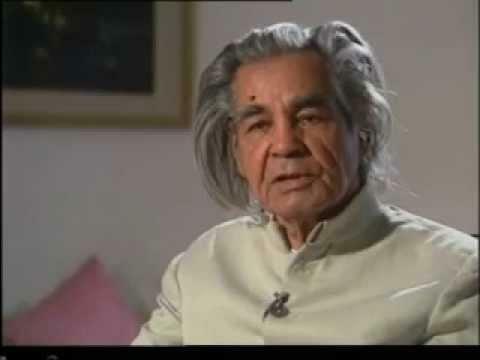 Ali Sardar Jafri’s life spanned most of the 20th century and he was a multi-award winning Indian poet, writing in Urdu, while also working as a literary critic and occasional lyricist for the Indian film industry. 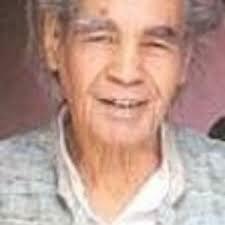 Because of his strong political activities he got on the wrong side of the university authorities while studying at the Aligarh Muslim University (AMU) during the 1930s, and was expelled. He courted further controversy during the Second World War when he was arrested for writing anti-war poems. Despite his early difficulties he went on to become one of his country’s greatest poets, being one of the founder member of the Progressive Writers’ Association in 1936. 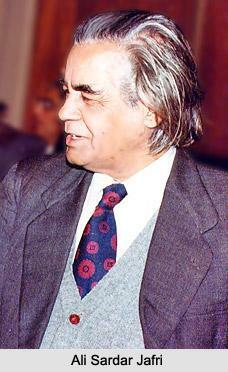 Ali Sardar Jafri was born on the 29th November, 1913 into an aristocratic family. He spent his early years in Balrampur, Uttar Pradesh. He was well educated at school, going on to the AMU in 1933. 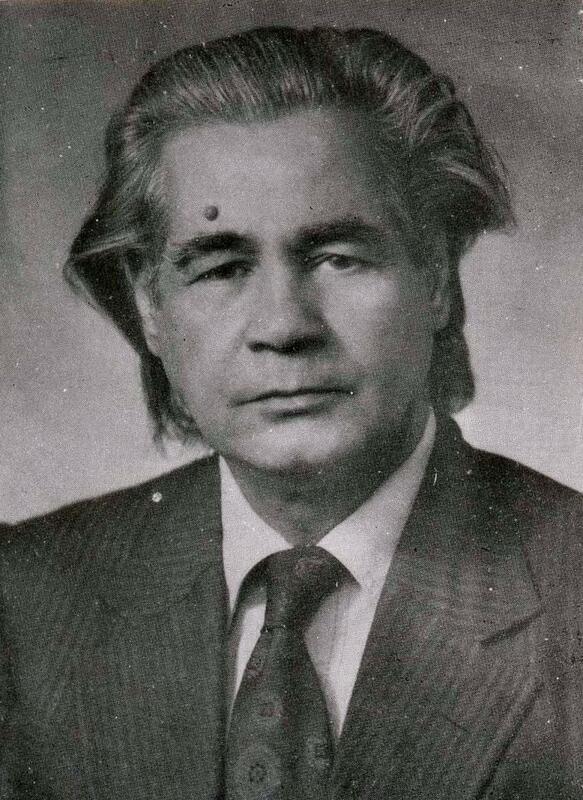 There was a strong undercurrent of Communist ideology at this university and Jafri bought into that movement straight away. Such political leanings were frowned upon though and he was expelled after three years for his activities. He managed to secure a place at the Zakir Husain College, part of the University of Delhi, and completed his studies there. Controversy continued to follow him though when he had to cut short his post-grad studies at Lucknow University due to his being arrested. He was the Secretary of the Student Union there and led fellow students in anti-war political activity whilst writing a number of inflammatory poems himself during the period 1940-41. The ruling imperial forces saw him as a trouble maker and he was imprisoned a number of times, but none of this stopped him. His reputation as a talented and patriotic poet was growing and his popularity amongst the masses was undeniable. 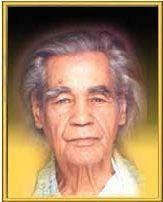 His first collection of poetry was published in 1943 and called Parwaz. He was experimenting with form and imagery and when he published again, five years later, the book was an allegorical single, long poem called Nai duniya ko salaam. 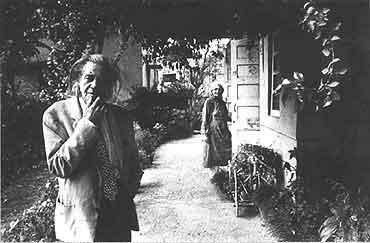 Following the granting of independence to India he published a number of other collections of poetry, spanning the period 1949 to 1978. As he grew older his influences changed and his poetry went in new directions as he looked outwards for inspiration. He admired the works of Chilean poet Pablo Neruda, the American Walt Whitman and the Russian Myakovsky. He never lost sight though of the suffering of people all over the world and especially within his own country. His compassion was never constrained by international or political boundaries and he constantly spoke out against the social and economic injustices that he saw all around him. 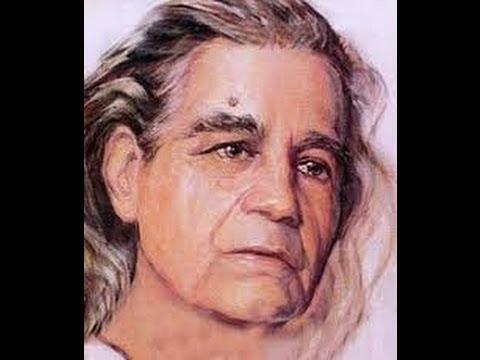 Perhaps one of his greatest achievements was in bringing the separate Hindi and Urdu cultures a little closer together through his poetry. He always believed that the difficulties between India and Pakistan could be overcome eventually, if all sides were prepared to negotiate and compromise towards a mutually beneficial solution. 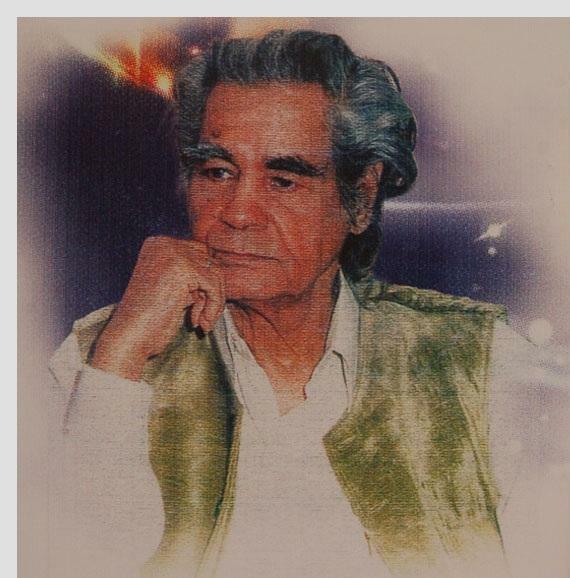 Apart from being a prolific poet Jafri was a well-known journalist, notably during his editorship of the respected literary Urdu magazine Guftagu. He also wrote plays and lyrics for a number of films, while translating Shakespearian works amongst others. 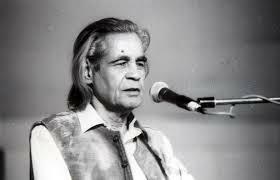 He won a number of awards including the Jnanpith Award for Urdu poetry, the Iqbal Gold Medal from the Pakistan Government and the Soviet Land Nehru award. 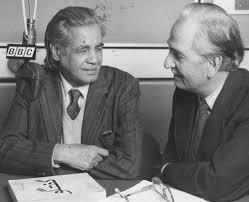 Ali Sardar Jafri died on the 1st August 2000, aged 86.